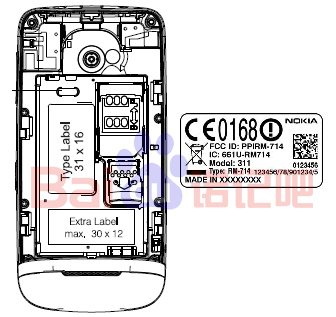 Nokia RM-714/Nokia 311 appears at FCC, full touch S40/meltemi with swipe, multitouch and 3 homescreens?! The above is the RM-714, whatever that is. 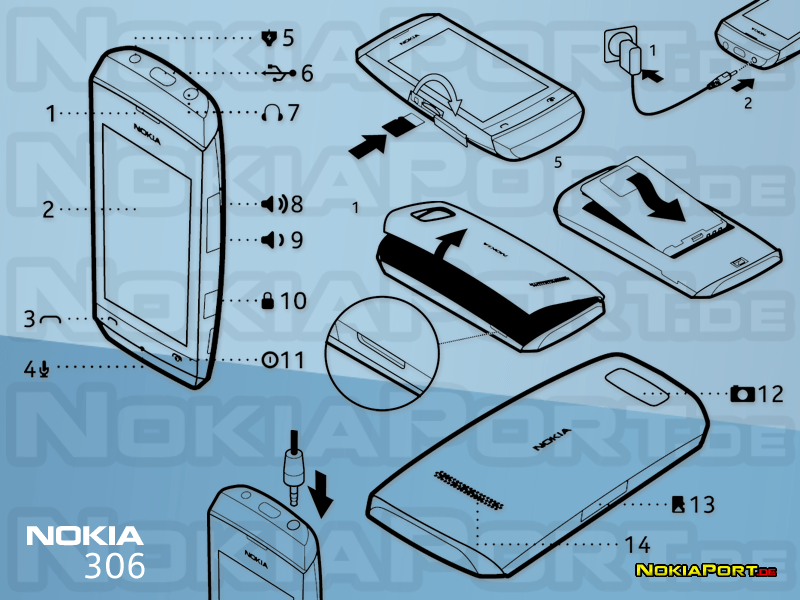 Oddly, unlike the more recent secret FCC documents where the phone is unknown, I expected Nokia to put a generic block shape for the label. But what we can see is actually the phone’s borders with everything else edited out. The tests show nothing of much significance. Contents look like they are part of a basic phone. Could it be this? 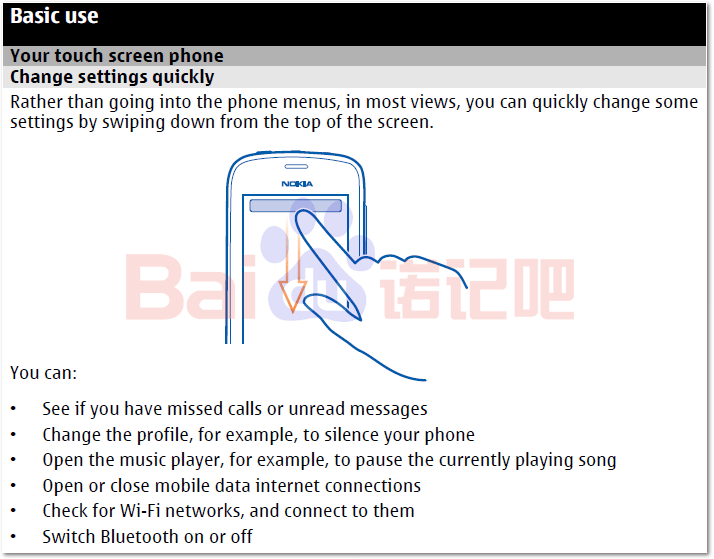 http://mynokiablog.com/2012/04/06/leaked-nokia-306-first-full-touch-s40-or-a-new-symbian/ Well, no. 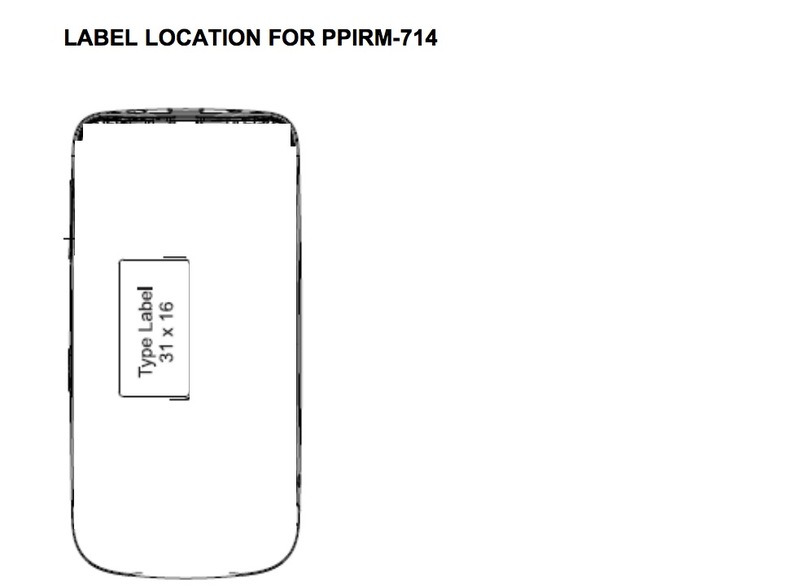 NokiaPort says the designation is RM-768 for the 316. However, they do have very very similar specs. 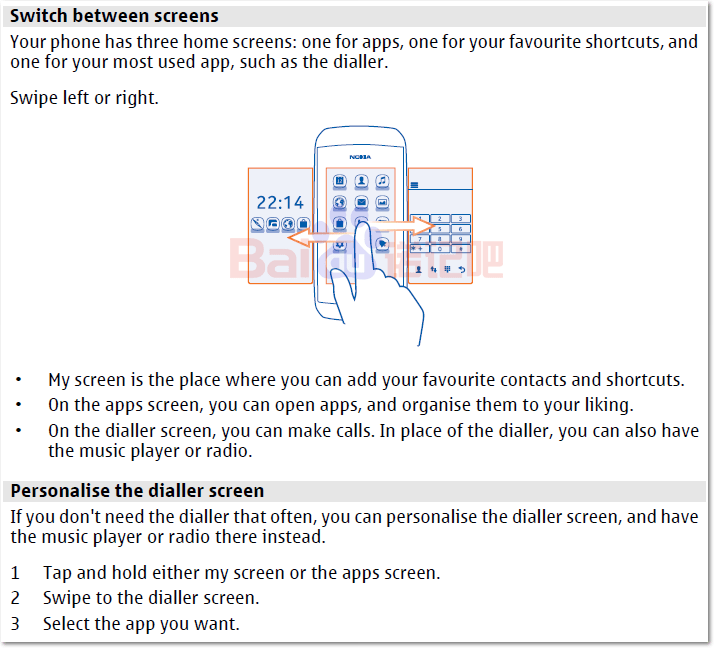 I was just about to add the final source links when another tip indicates this is the Nokia 311. And you can see the image of that without all the bits blurred out, matching the FCC documents. And there’s more. The manual indicates – wait for it. 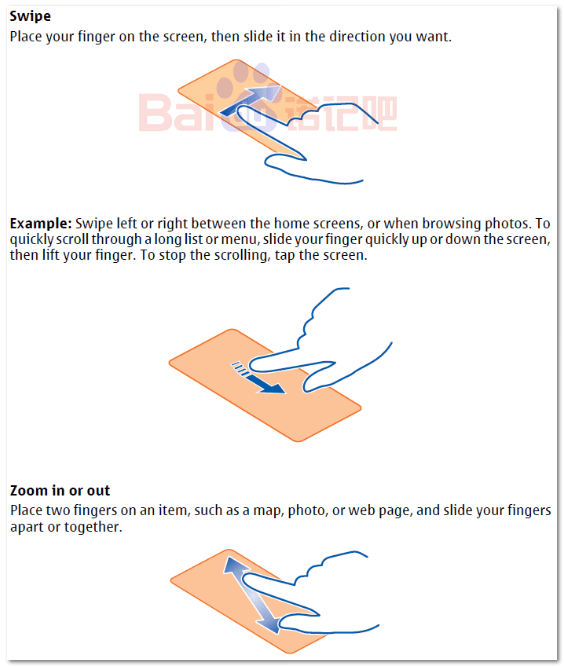 Swipe gestures. Now Asha had some basic swipe. But the handset with the swiping looks like the previously seen 306. 3 homescreens. One for apps, one for shortcuts and one for a most used app. e.g. a dialler.. Swipe between each one. This looks like a different manual. 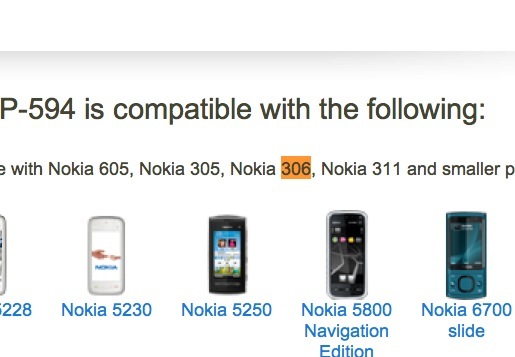 Finally, confirmation from Nokia themselves of the two devices. Thanks Reptile, aikon171 and prashant for the tip!